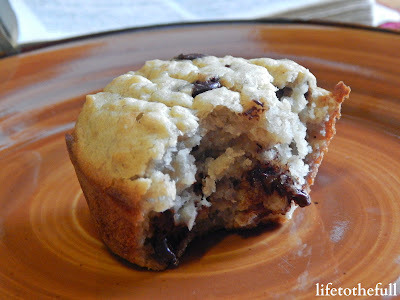 My latest baking adventure has been chocolate chip banana bread muffins with a healthy twist. They are my "healthier pregnancy craving alternative" (somewhat healthier than eating straight-up chocolate chip cookies) and are also perfect to freeze for after baby's arrival. 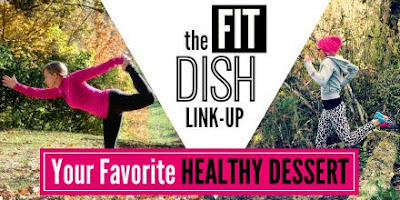 To healthify this dessert or snack, I cut the amount of sugar in half and added Greek Yogurt to one of my favorite banana bread recipes. Of course I couldn't leave out those chocolate chips. 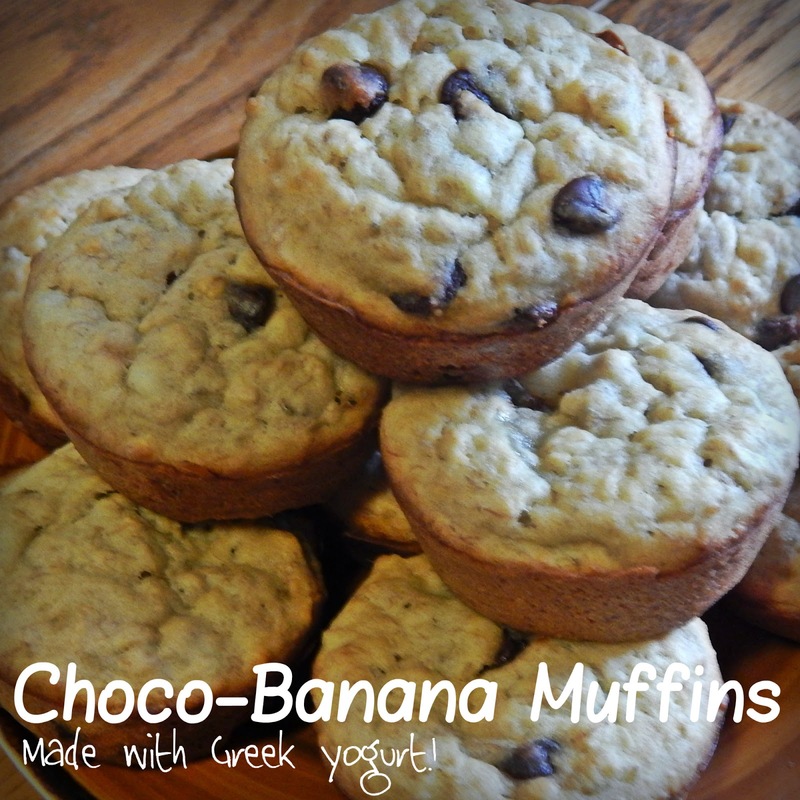 Bananas and chocolate chips are made for each other. 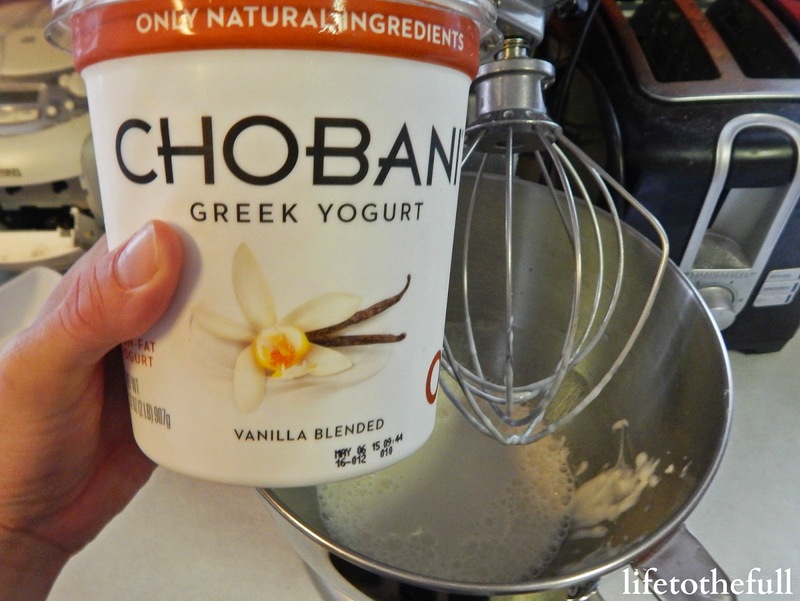 Pour yogurt and water into mixing bowl and mix until smooth consistency. Add baking soda, sugar and melted butter. Mix well. Add eggs and mashed bananas. 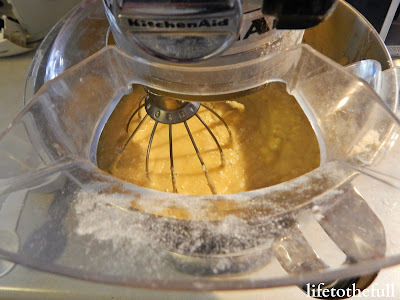 Follow with the flour and quick oats. Mix the chocolate chips in last. 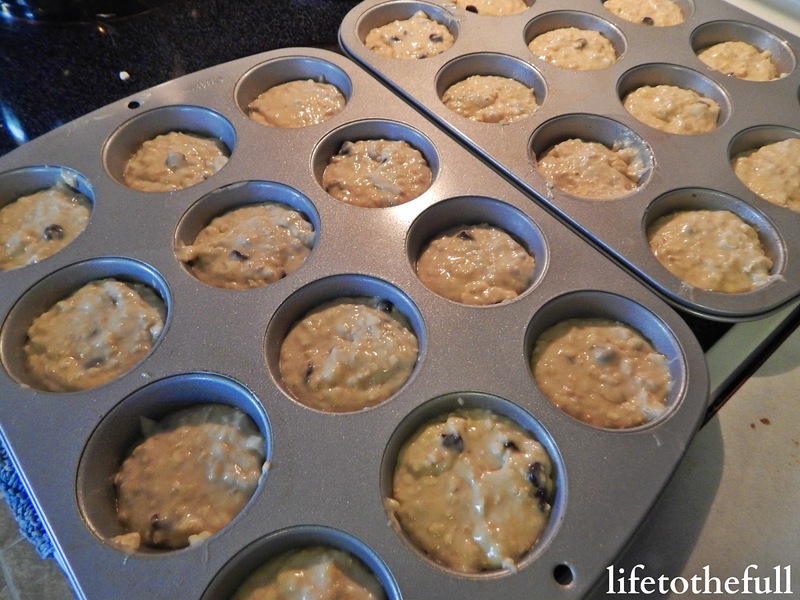 Pour the mixture evenly into two regular-sized greased muffin pans. Bake in oven preheated to 350° for 25 minutes. I have been craving a muffin lately and these look delicious. I think I might have to bake up a batch today! Yum! Thanks for sharing, #fitfam! Ooh, applesauce would work great, too, Mary Beth! Yay! These look super good! 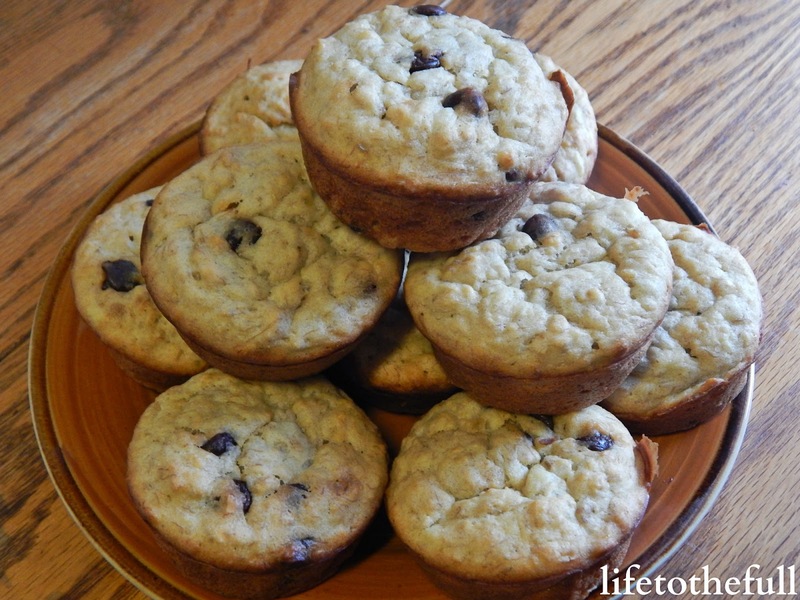 I've been craving muffins lately, and haven't made any in ages! These would be perfect for ready-made breakfast in the morning! They have ended up being my "breakfast before breakfast" a few times now! So good! Have a wonderful day Amy!